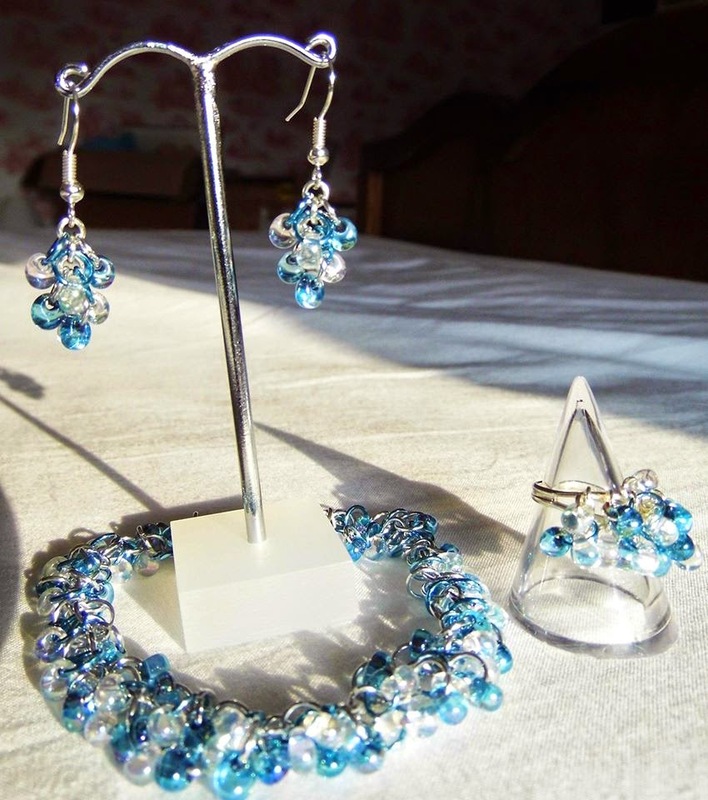 This is just a small selection of Safron's work - you can like Safrolistics Jewellery over on facebook to keep up to date with new creations and browse her photo galleries. 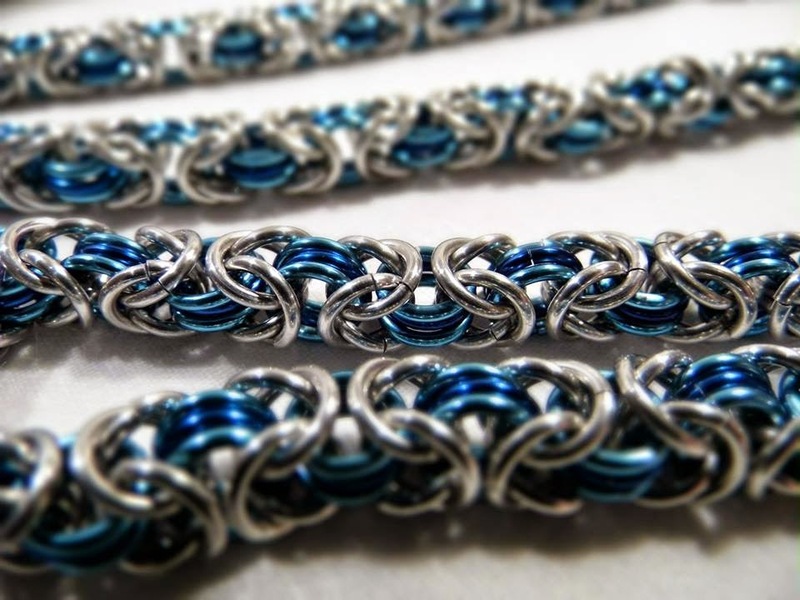 Safron is also able to custom make some items to order - simply drop her a quick message with your requirements. I love this quote. 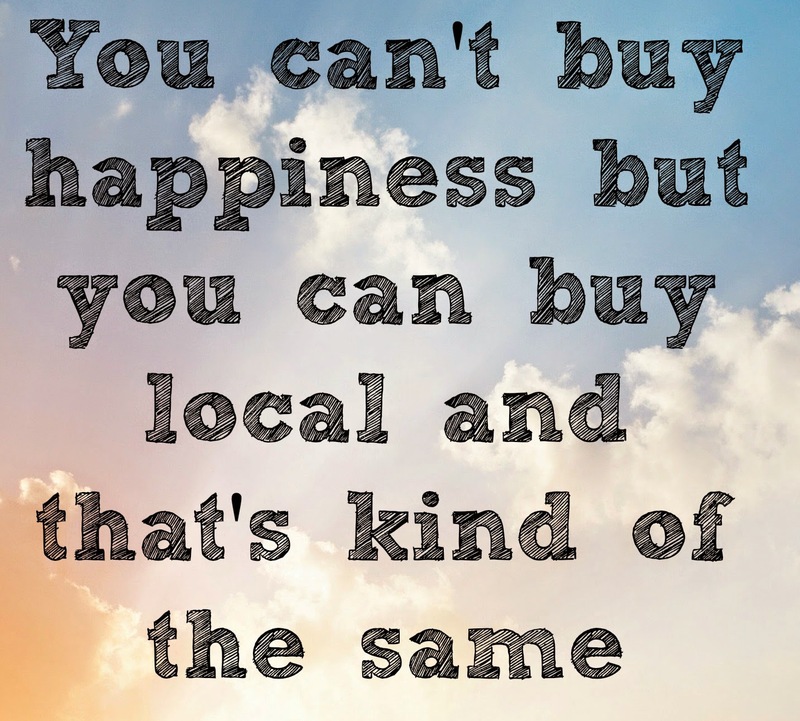 I truly believe it makes you a lot happier when you buy something locally. Safron puts a lot of care, thought and attention into her designs and her prices are extremely reasonable. I honestly do not know why anyone would prefer to buy something that has been made for the mass market from a traditional jewellers when you could buy something unique and personal that has been made with care, thought and attention from Safrolistics. We were gifted this absolutely stunning necklace from Safrolistics to wear to The Botanist VIP launch party. I fell in love with it as soon as I saw it and I know it will now become one of my signature pieces. Lots of people commented on my necklace during the party - it really is a stand out piece. I honestly cannot describe how nice it feels to wear something handmade and unique, it makes you feel really special. I have already ordered my next piece of jewellery from Safron and think this may be a regular occurrence! 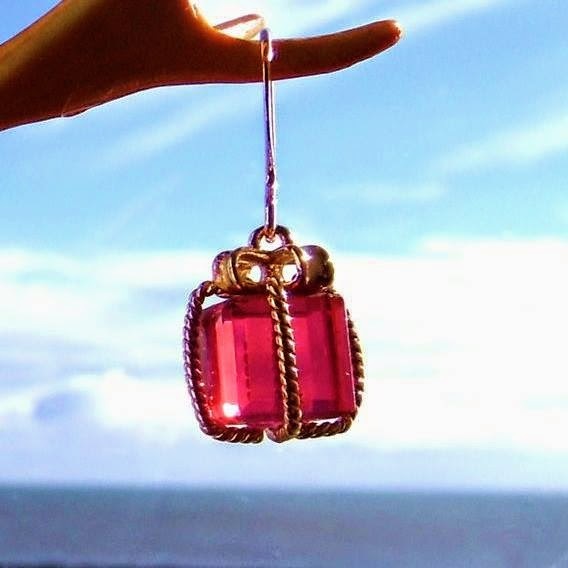 All jewellery is presented in a lovely box so you can keep it safe. 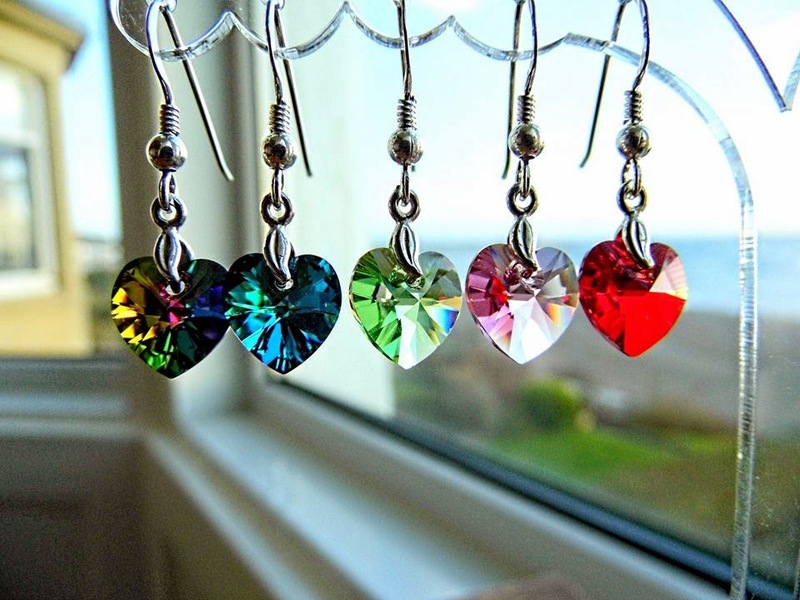 I think some jewellery from Safrolistics would make the most perfect Valentine's present (hint hint). What better way to celebrate love than with something that has been handmade with love? Safron also produces a range of jewellery for men. You can buy online via Safron's etsy store or through the Safrolistics facebook page. Thank you so much Safron for my beautiful necklace, I love it and can't wait to see your new creations very soon. HAHA great idea Karen - no excuse for not looking glam now! Thank you - I love wearing blues and greens. That necklace really is a statement piece, she has some lovely jewellery! Oh wow! Newbiggin is just up the road from me! What beautiful jewellery! I love big statement necklaces like that, it goes very well with your hair colour too!